During the past five years, a collaboration between the South Carolina AHEC system and other partners has resulted in the creation of a robust telehealth network (SCHOOLS) capable of delivering educational programs to health professions students, healthcare providers, patients and community members across South Carolina. Thousands of individuals have taken advantage of the educational content delivered via multiple technologic modalities. 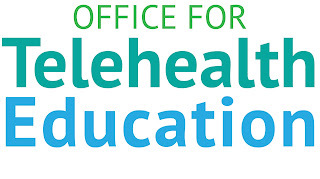 In addition, the South Carolina Telehealth Alliance, of which the South Carolina AHEC, the South Carolina Department of Mental Health, Greenville Health System, the Medical University of South Carolina, Palmetto Care Connections and Palmetto Health are founding partners, has come into existence in order to encourage statewide collaboration among providers in the delivery of health care, education and research. The establishment of the Telehealth Alliance has increased the need and opportunity for statewide telehealth initiatives and education about the use of telehealth resources. Recently, the MUSC Center for Telehealth has been tasked with establishing telehealth services in South Carolina’s 46 counties. An early undertaking will be to develop resources for healthcare providers to become informed about how to use telehealth applications and advance collaborative patient care processes. In response to these developments, the South Carolina AHEC established the Office for Telehealth Education this summer with funding from the MUSC Center for Telehealth. This new Office for Telehealth Education will formalize existing statewide collaborations and integrate the educational services supporting statewide telehealth networks. Recent activities include aiding Palmetto Care Connections with needs assessments, assisting with the annual South Carolina Telehealth Summit and working to ensure the continued availability of the PSPN broadband network to healthcare locations across the state. Educational program initiatives include the Wellness Connect telehealth weight management program and an upcoming training series with EMS personnel utilizing a new telehealth simulation center at MUSC. 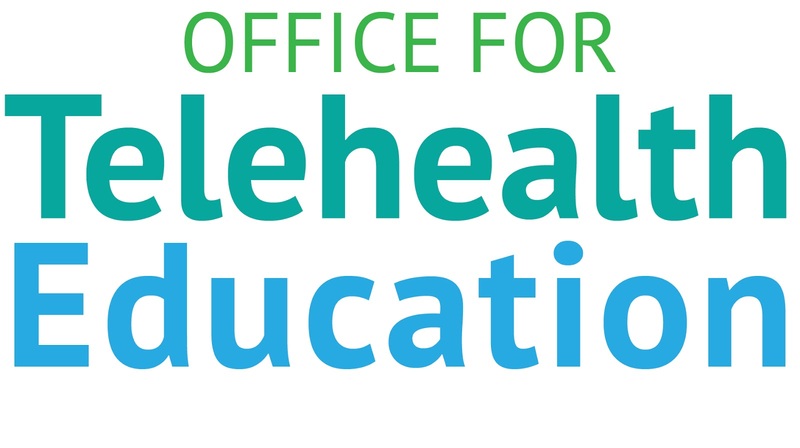 The creation of the Office for Telehealth Education is a very positive development that emphasizes the contributions that the AHEC system has made and will continue to make to telehealth education. The Office will be located in the South Carolina AHEC Program Office in Charleston with a contractual agreement with the Center for Telehealth at MUSC. The newly-named Director of Telehealth Education Dr. Ragan DuBose-Morris will provide direction and oversight for three additional education, communication and technical experts who will focus on increasing telehealth services across South Carolina. For more information on the Office for Telehealth Education, please contact Dr. Ragan DuBose-Morris at duboser@musc.edu. Pee Dee AHEC hosted a two-week shadowing experience with ten high school seniors and their instructor from Youngnak u-health High School in Seoul, South Korea. These students were a part of the Global Competency Development Program, which allows students to participate in a three-month program in the United States through the South Korean Department of Education. The program encourages high school students to pursue technical skills acquisition in order to obtain employment after graduation. Each year, 40 different school groups are sent abroad in search of global experiences. Youngnak u-health High School specializes in health information technology. While in Florence, these students participated in health information technology classes, medical device labs, and English classes at Florence Darlington Technical College. As a part of the curriculum, they attended tours with GE Healthcare and McLeod Hospital in Florence to deepen their understanding of the concepts they were learning in class. Pee Dee AHEC coordinated departmental tours at McLeod Regional Medical Center with McLeod Family Medicine, the cardiac catheterization lab, inpatient rehabilitation, the medical intensive care unit, Heart Reach, the neonatal intensive care unit, information systems, trauma services, radiology and the McLeod Health and Fitness Center. All of the previous students from this five-year program have attained post-graduate job positions in South Korea. 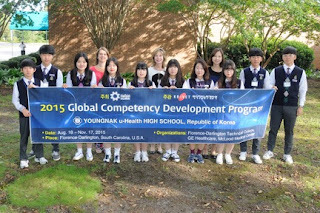 From the last two years’ evaluations, Youngnak u-health High School received Gold Medals from the South Korean Department of Education for their experiences in Florence. Pee Dee AHEC HPS Coordinators enjoyed hosting these students and broadening our international relationships. For more information, please contact Pee Dee AHEC HPS Coordinators Kam Richardson or Traci Coward. The South Carolina State Guard recently assisted alongside the National Guard in support of local law enforcement securing areas and distributing supplies to the victims of the "1000 Year Flood" in Columbia, Mt. Pleasant and Kingstree. 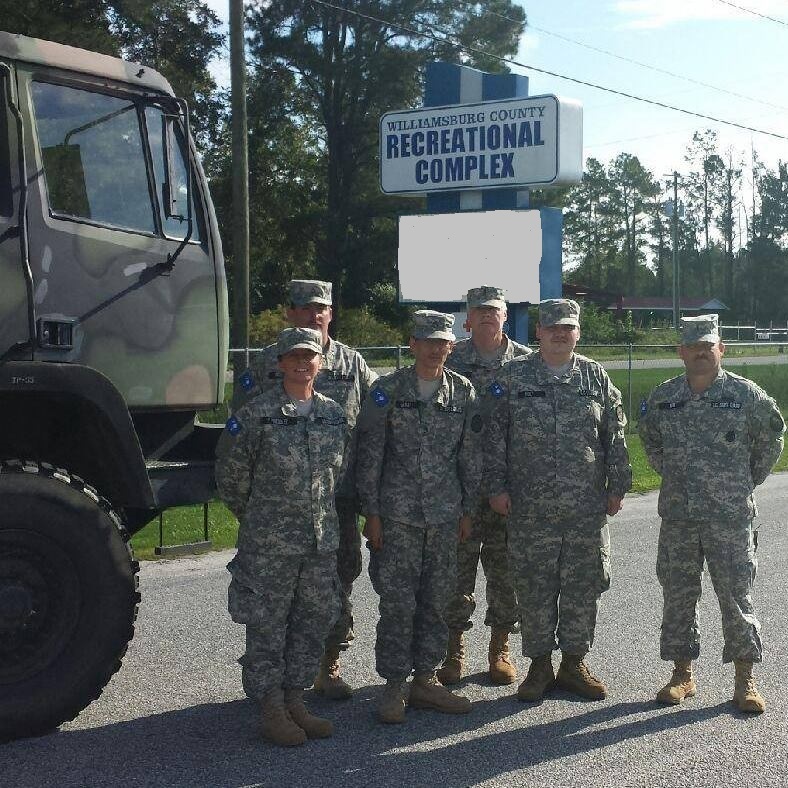 Deb Pressley, Lowcountry AHEC Continuing Professional Development Coordinator and 2LT Lieutenant with the South Carolina State Guard, worked with B Company, Third Battalion, Third Brigade for five days to bring help to those in need. The state guard is an all-volunteer state organization trained to respond to disasters and assist communities in recovery. Lowcountry AHEC was also presented with a letter of recognition for their support of 2LT Deb Pressley by the State of South Carolina, Military Department, South Carolina State Guard. 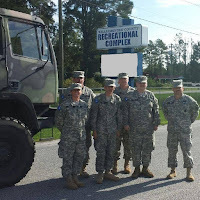 Thank you Second Lieutenant Deb Pressley for your service to South Carolina and those in need. World Diabetes Day, observed every year on November 14, is part of a year-long campaign to reflect upon the realities of people living with diabetes. On November 13, Upstate AHEC, in collaboration with the Greenville Health System Diabetes Education Department, will sponsor the 2015 World Diabetes Day Conference. The conference will be held in the Robert Coleman Medical Staff Auditorium at Greenville Memorial Hospital in Greenville from 8:30 AM until 4:00 PM. Physicians, registered nurses, dietitians, diabetes educators, certified health education specialists, health educators, mental health professionals, social workers, licensed professional counselors and therapists, and interested others are invited to attend. Participants will learn skills to help people with diabetes overcome the emotional and behavioral obstacles to living well with the disease. This unique World Diabetes Day will focus on a holistic approach to diabetes management by educating and rejuvenating the attendees with fun, healthy activities to enhance their daily lifestyles. Topics presented will include Getting Things Done, Thriving with Diabetes: Yoga Strategies for Positive Living, Diabetes and Exercise, and Dancing’s Role in Diabetes Prevention and Management. Faculty include Kaye Martin Mahon, MHSA; Rebecca E. Caudill, ERYT-500, NCCAOM Dipl. ABT, LMT; Cory D. Eck, MCN, RD, LD, CDE; and Theresa Garnero, APRN, BC-ADM, MSN, CDE. If you would like more information about the conference or have questions, please contact Bennie Pettit at bpettit@upstateahec.org or 864-349-1162. In 2013 and 2014, the South Carolina AHEC partnered with the USC Arnold School of Public Health to host a full-day community-based prostate cancer education conference. The partners’ efforts allowed prominent experts and prostate cancer survivors to share information and personal insights with community members across the state through telehealth education technologies supported by the South Carolina AHEC. The conference, which included information about prostate health and screening, prostate cancer and clinical research, was tailored for African-American participants because African-American men are more likely to develop and die from prostate cancer than other populations. In particular, there was a need to bring this education to South Carolina since our state ranks among the highest in the world for mortality from prostate cancer. Thirty-two participants were mailed copies of the conference material and surveyed to review and evaluate the educational program. After the information was compiled and refined, this subset of participants and their family members were invited to participate in a community forum to provide additional feedback. Results indicate that participants would encourage others to learn more about prostate cancer as well as talk to their doctors about whether or not to get screened for prostate cancer. The project was recently published in the Journal of Cancer Education. Click here to find out more about the program and to read the full article. Nita Donald, Upstate AHEC HCP Coordinator, left, and Jennifer Walker, Upstate AHEC Distance Learning Director, proudly showcase the center’s booth at the recent annual convention of the South Carolina Nurses Association (SCNA) in Greenville. 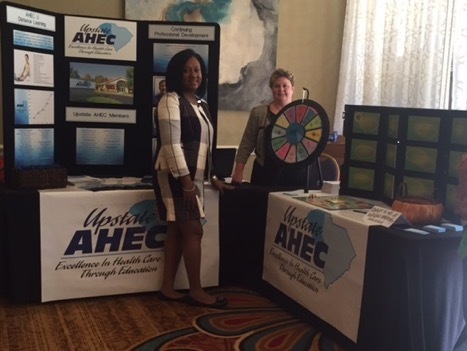 Upstate AHEC was a sponsor for this year’s SCNA meeting and training.